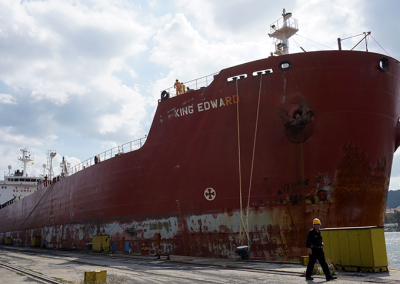 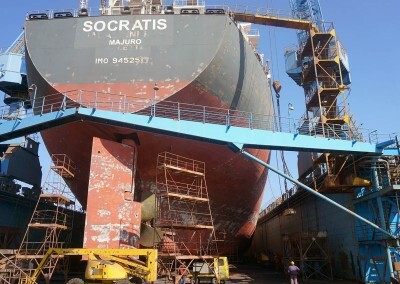 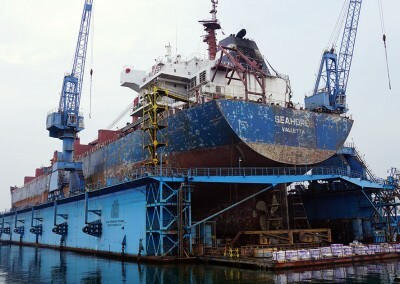 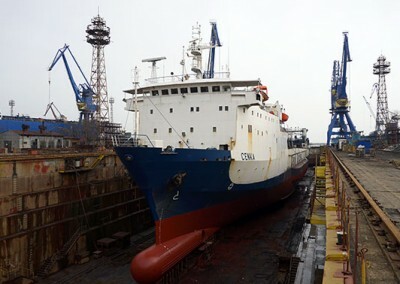 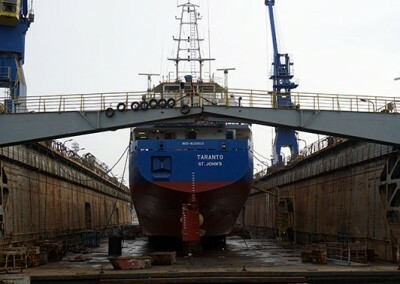 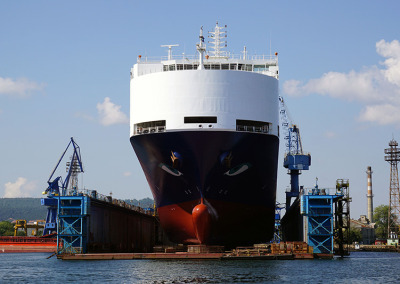 M/V PROGRESS | Odessos Shiprepair Yard S.A. 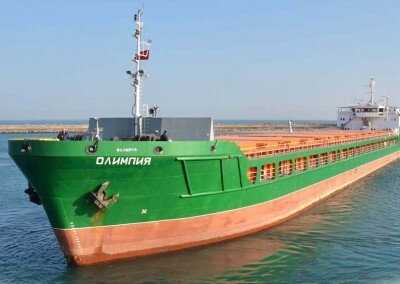 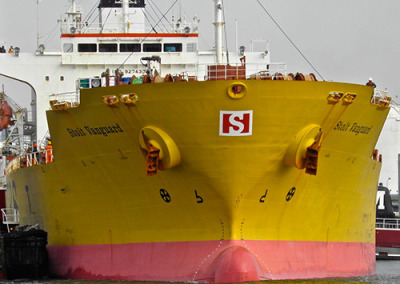 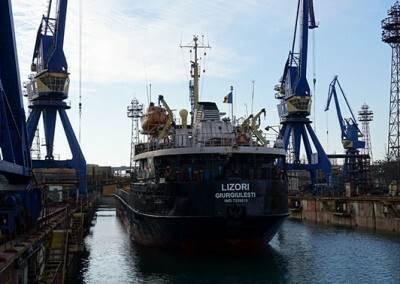 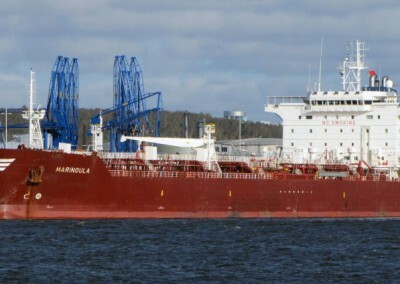 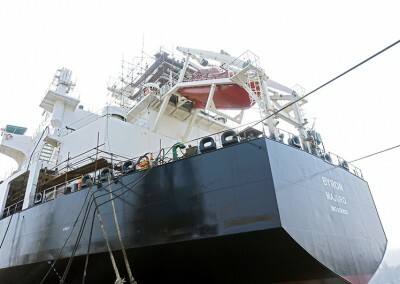 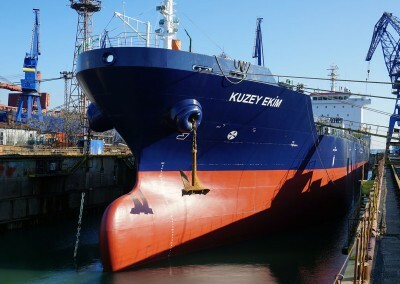 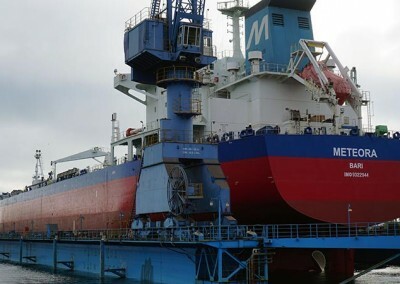 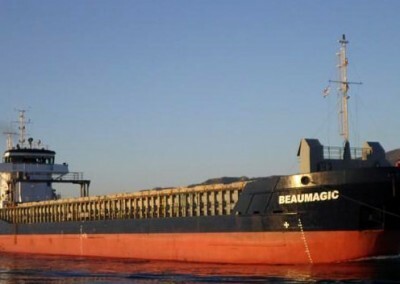 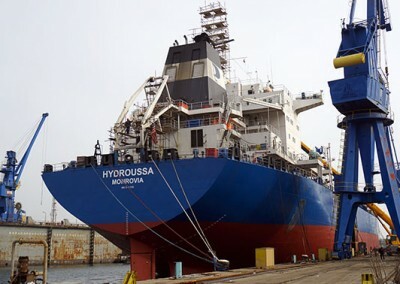 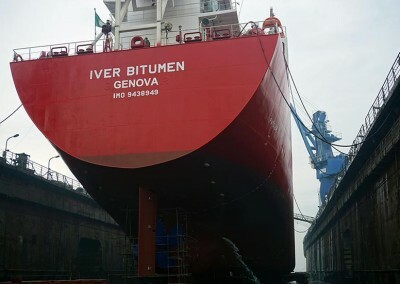 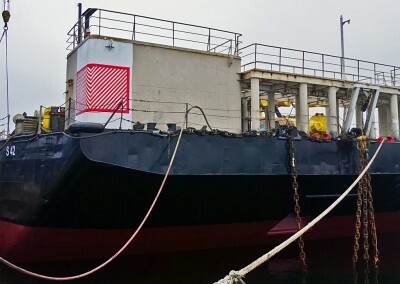 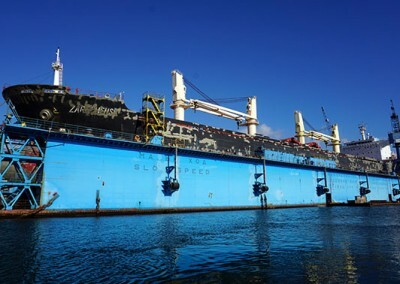 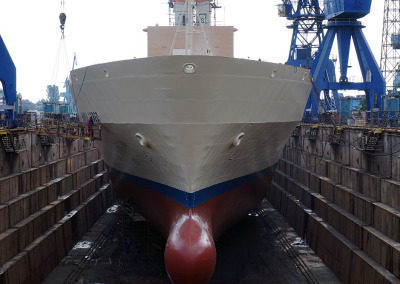 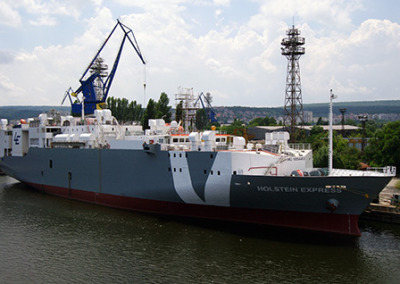 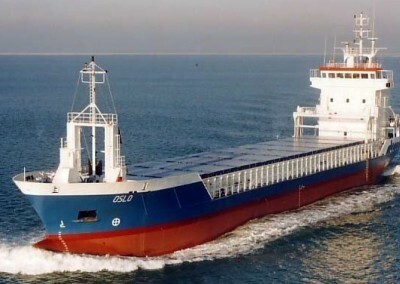 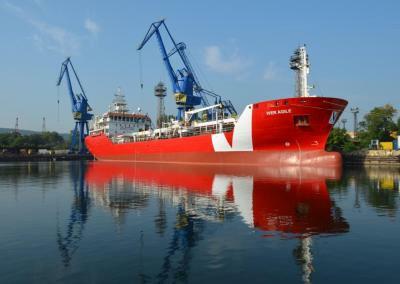 The general cargo vessel PROGRESS is 118,4 m in length and 13,35 m in breadth was accommodated in our yard for fuel heavy oil tanks cleaning and fuel oil system conversion to marine diesel oil, including conversion of bunker tanks. 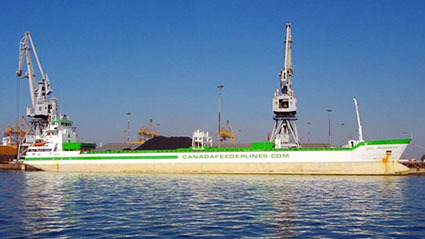 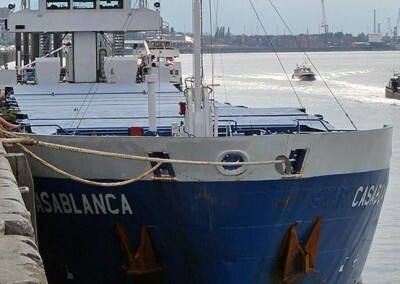 The procedure took 3 days (including arriving and departure) and the vessel is back in service on time. 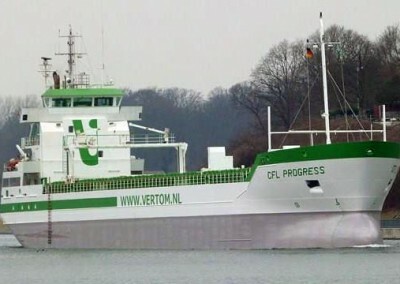 We wish M/V PROGRESS fair winds!